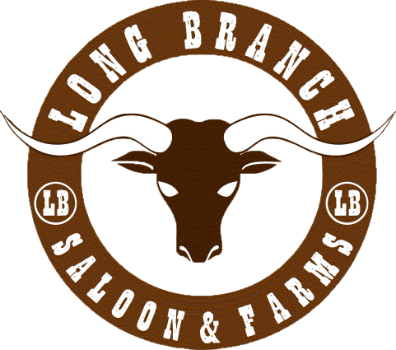 The Long Branch Saloon was the original barn on the property. Step through the doors and take a trip back in time. Every nook and cranny is filled with authentic western relics and vintage nuggets. The cornerstone of the saloon is the enormous bar festooned with carefully carved wooden bar stools. Like everything, there is a story - it starred in the movie set for The Quick and the Dead. Outfitted with extra special touches, folks find taking a selfie with the Lady in Red irresistable.